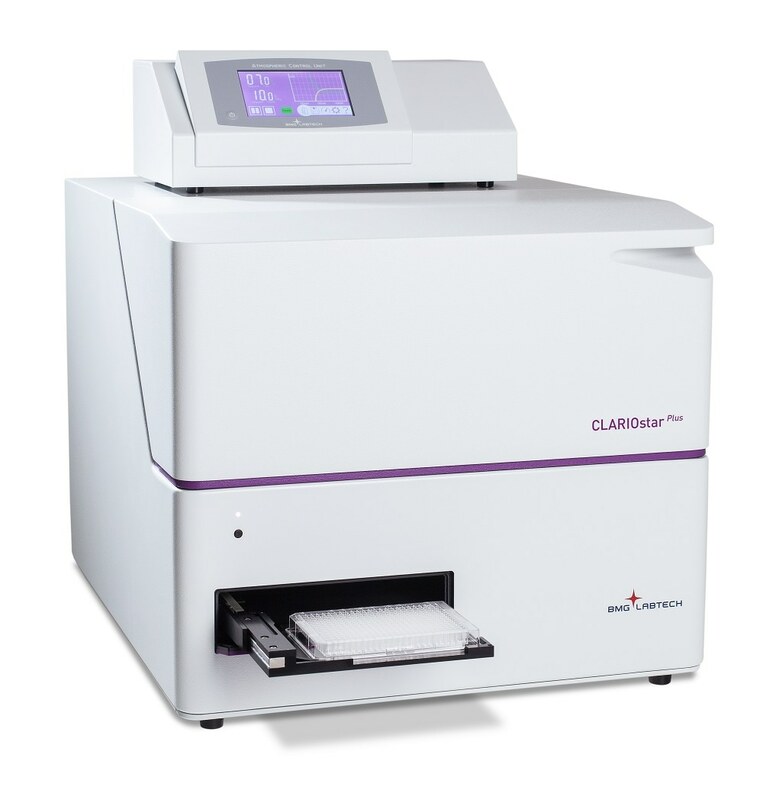 The Atmospheric Control Unit (ACU) for the CLARIOstar Plus, Omega series and NEPHELOstar Plus is the ideal solution for live cell-based applications, from standard cell growth to hypoxic assays or pH control. The ACU provides a complete solution to fully and independently regulate both O2 and CO2 gas levels within the microplate reader chamber. From standard proliferation to hypoxic or cytotoxicity assays, the ACU provides the optimal environment for any live cell assay. In combination with temperature control, shaking options, and bottom reading detection, the ACU offers a versatile walk-away solution for long-term cell-based assays. As a unique feature within plate readers, the CLARIOstar Plus with ACU offers the capability to run O2 and CO2 gas ramps. For instance, the ACU can deprive O2 and then rapidly re-oxygenate back to physiological conditions, keeping meanwhile steady CO2 levels. 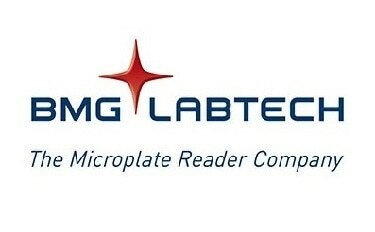 This capability enhances live cell-based assays, as disease models such as ischemia/reperfusion can be reproduced in vitro in a microplate reader.